Now in its 29th year, the Alliance Française French Film Festival is returning for its 4th season to Riverside Theatres from the 5 – 8 April. 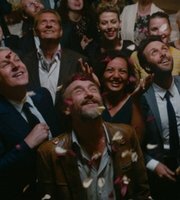 We’ve selected six outstanding films, from laugh-out-loud comedies and beautifully crafted dramas to family fun for everyone, this year’s selection of French features is not to be missed. 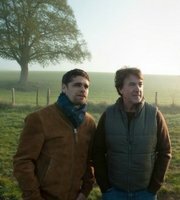 So sit back, relax and immerse yourself in the crème de la crème of French cinema. An hilarious new comedy about a wedding planner overcoming constant disasters. When a photographer passes through a village in crisis, the Mayor sees an opportunity to raise awareness of the town. But what's the catch? Part Casanova, part Cyrano de Bergerac, this hilarious new comedy features Mélanie Laurent and Academy Award-winner Jean Dujardin (The Artist). 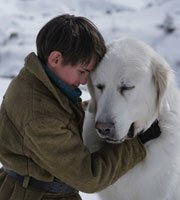 The incredible friendship between Belle and Sebastian continues in this third instalment of the charming film series. 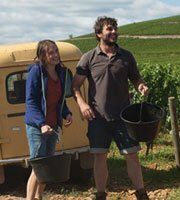 Jean returns from his Australian winery to his childhood 'domaine' in Burgundy after a 10-year absence, taking over the family’s vineyard along with his siblings.